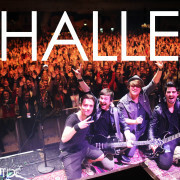 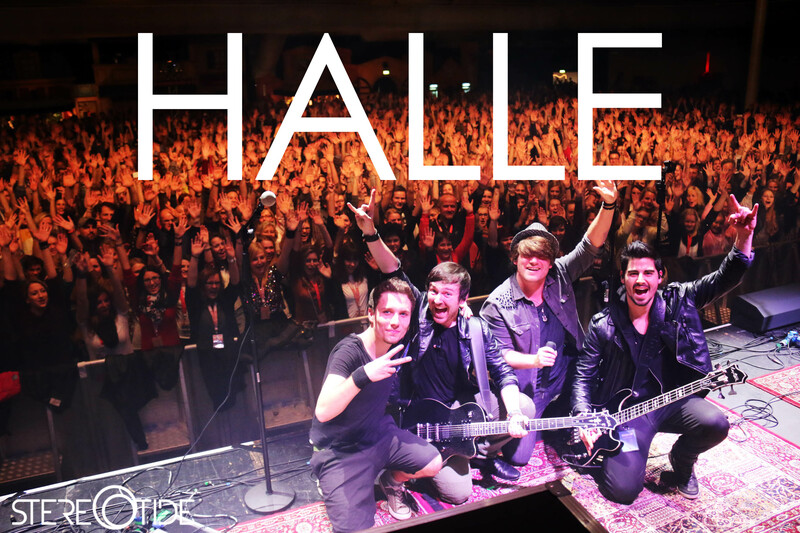 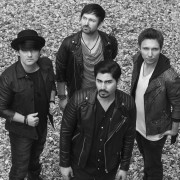 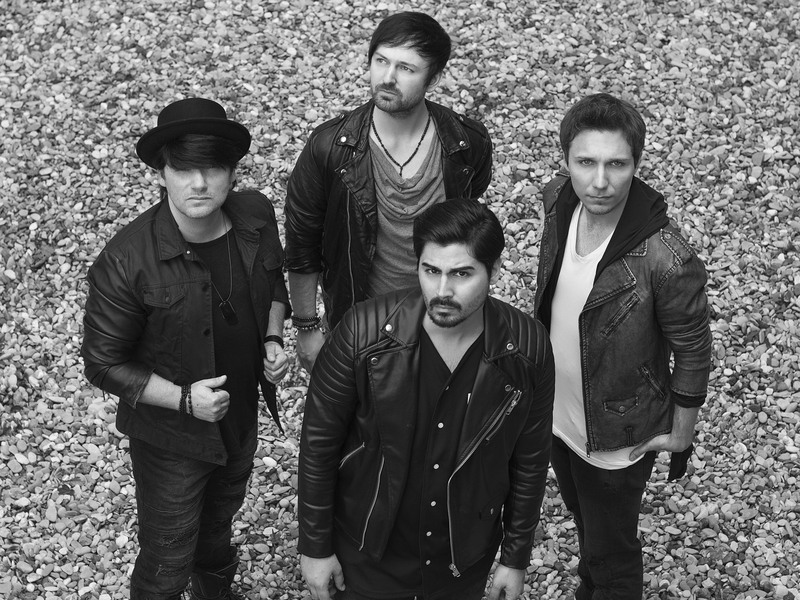 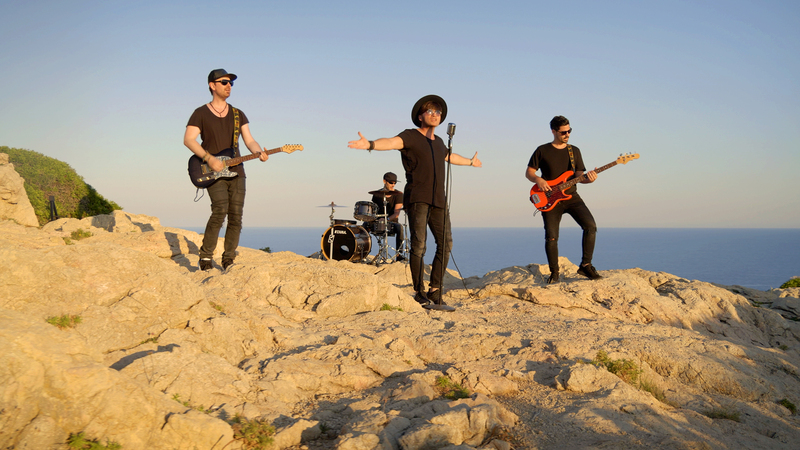 “There is no such thing as impossible!” – with this credo the band STEREOTIDE was founded in Nuremberg, consisting of the four young musicians Stephan Kämmerer (lead vocals / rhythm guitar), Christian Mühlroth (lead guitar / background vocals), Gabriel Yasar (bass / backing vocals) and Raphael Schneider (drums). 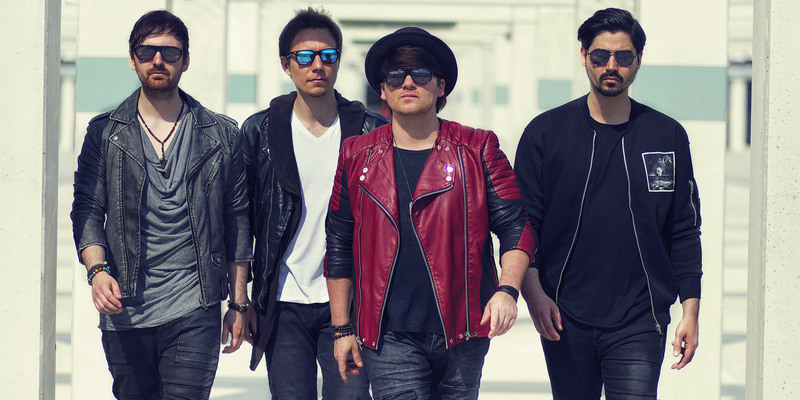 STEREOTIDE is here to turn the international pop-rock scene upside down. 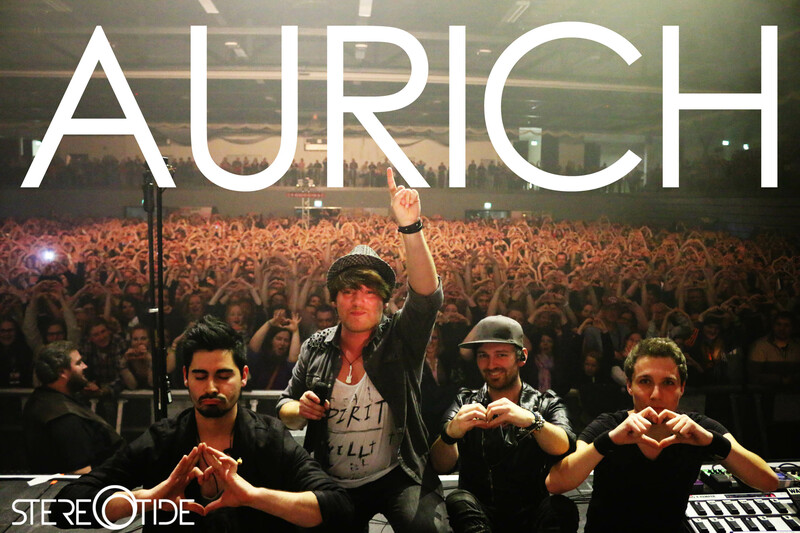 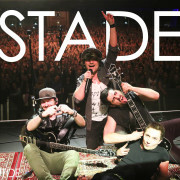 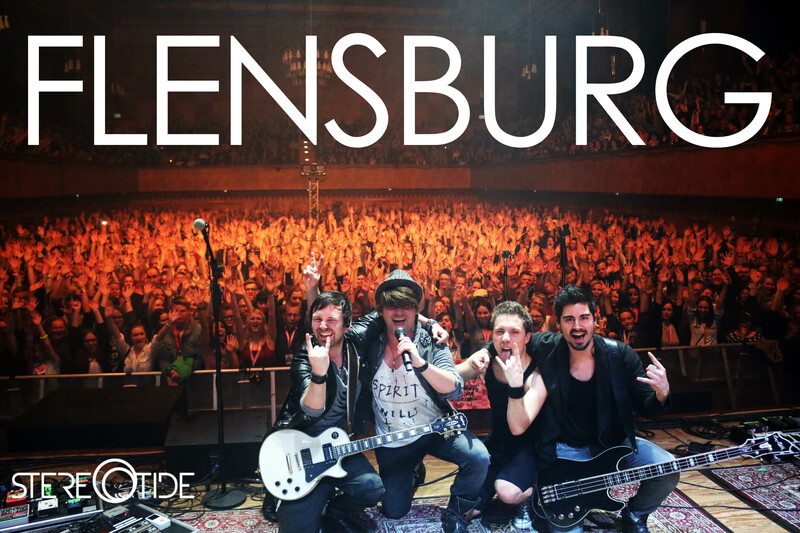 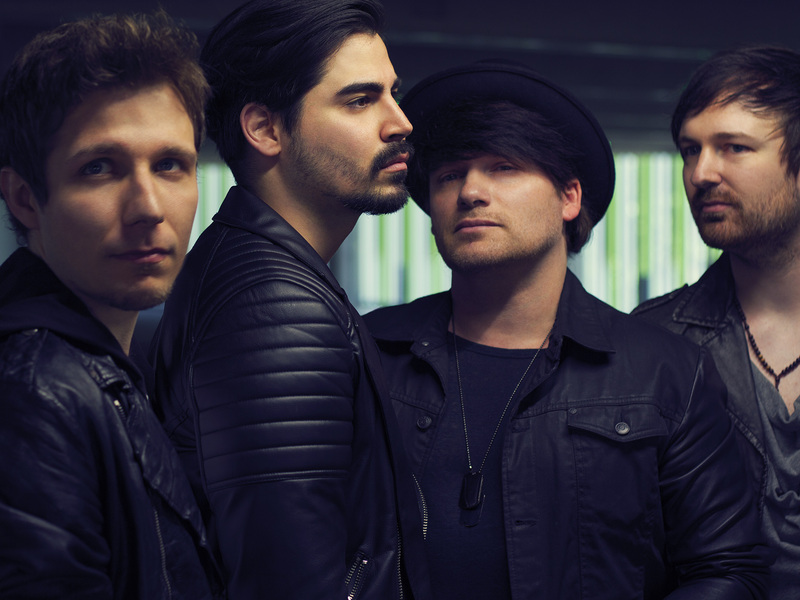 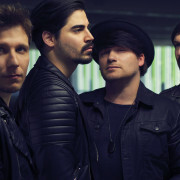 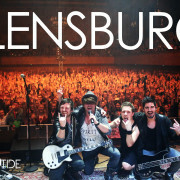 After lots of sleepless nights in their own recording studio, STEREOTIDE soon played the first, Germany-wide support shows for the US top bands Daughtry and Skillet as well as other headliner festivals and support shows with Nena, Percival amongst others. 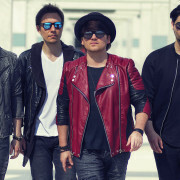 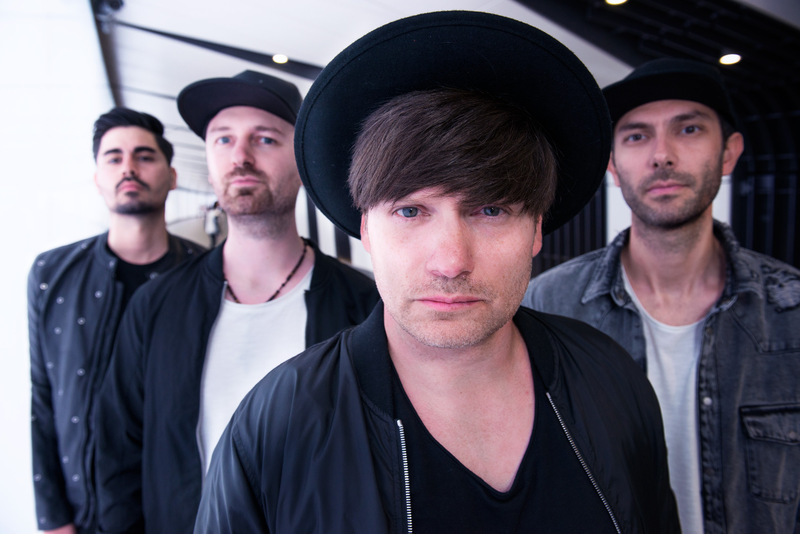 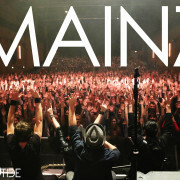 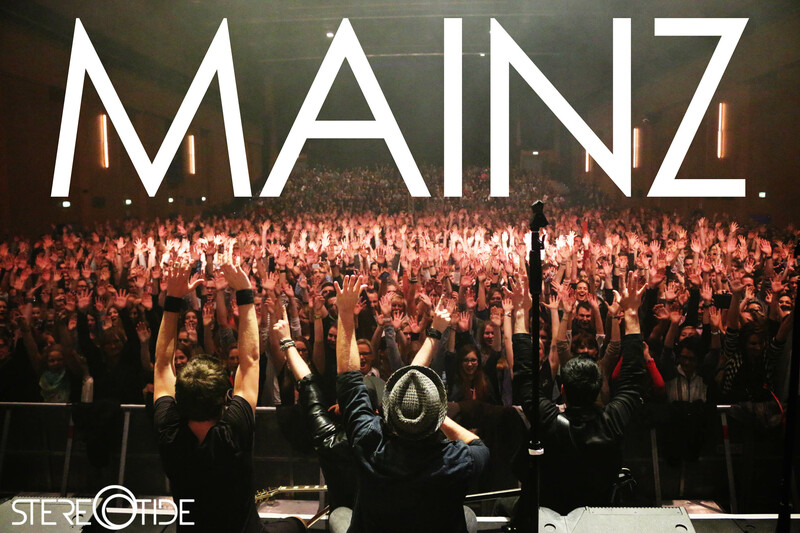 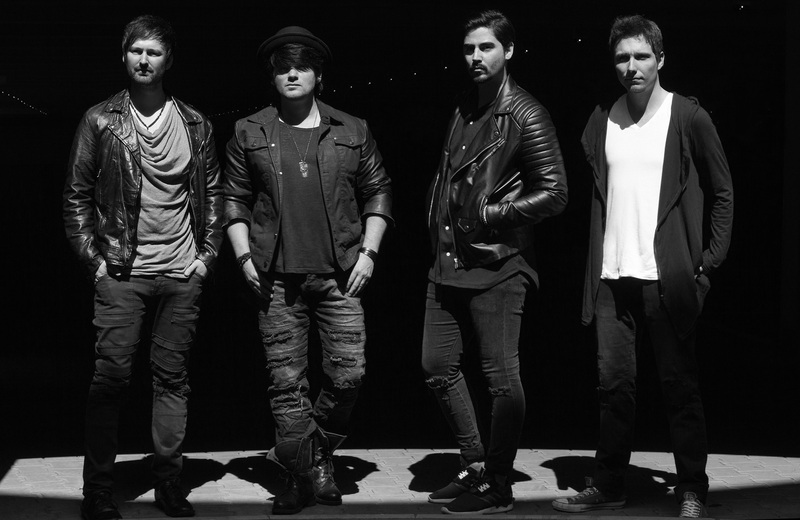 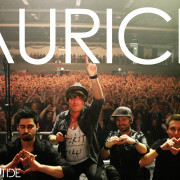 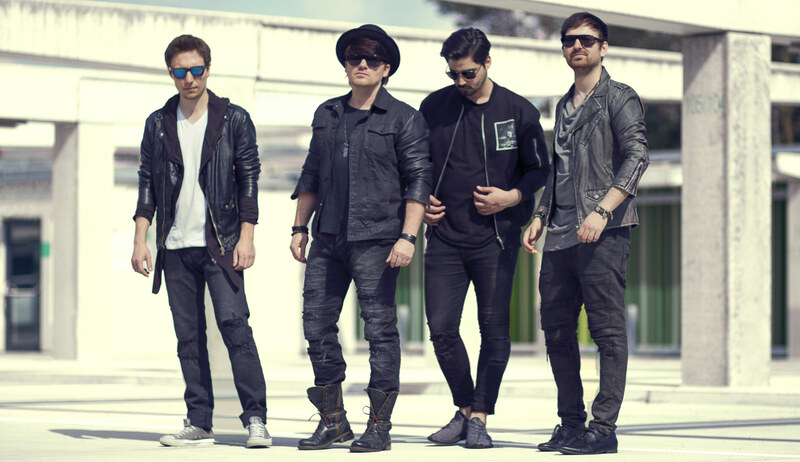 Their debut single “Someday” stayed in the top 100 official German Airplay Charts for more than 3 months, climbed up to #67 in the Mainstream Airplay Charts and reached the highest peak position #8! 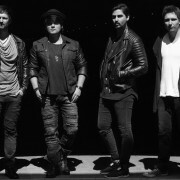 Shortly afterwards, their second single “Beautiful Lie” shot itself into the top 100 of the official German Airplay Charts up to rank #65. 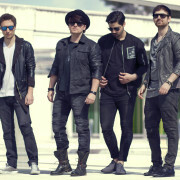 In total, more than 7.000 plays at the largest German radio stations including Radio NRW, Bayern 3, NDR 2, SWR 3, Rockantenne, SR1 Europawelle, Radio Salü, Radio 7, SAW Rockland Radio, Belgischer Rundfunk BRF, Welle 1 Österreich made sure that the guys from STEREOTIDE were always on the road. 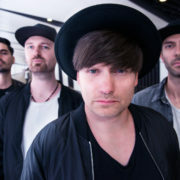 Shortly afterwards, they went on tour with one of the biggest and most successful German acts: The MTV European Music Award (EMA) best German Act 2014, winner of the Bundesvision Song Contest 2014 as well as Echo-Winner 2015 REVOLVERHELD invited STEREOTIDE to support them throughout their SOLD-OUT Germany-wide tour to inspire hundreds of thousands of music fans! 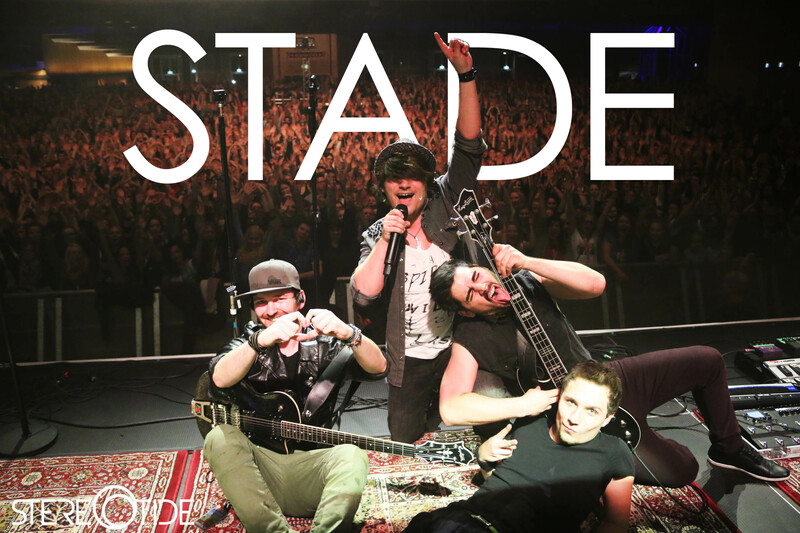 Since then, STEREOTIDE relentlessly is working on new songs and new sounds that now all come together to a new release – according to the motto: “Ready to rock the universe!“.